Using a VPN is pretty essential if you value your digital privacy. Unfortunately, many other people need to use the same servers for their own protection. As a result, everyone grinds along at a snail’s pace. 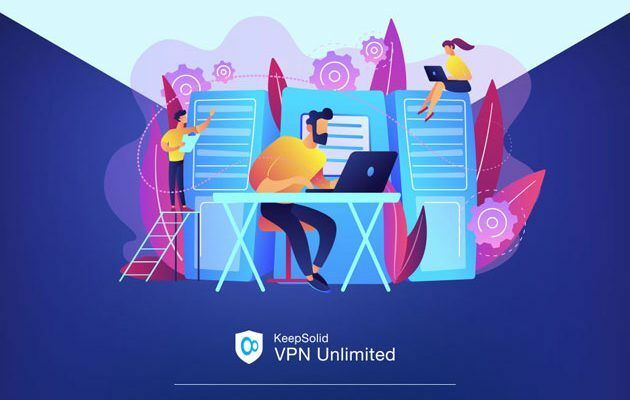 If you want a faster connection, it might be worth investing in a KeepSolid Personal VPN Server. Right now, you can get 1TB per month of bandwidth for a year for just $149.99 via MakeUseOf Deals. Most VPNs provide a network of masking servers. Everyone who uses that particular service has to share these nodes. This works fine most of the time — but servers in popular locations often grind to a halt. For anyone who needs a fast connection, that’s not good enough.